NEW CODE (LONDON ONLY) ADDED AT 15.28pm 18 JULY! NEW CODE ADDED AT 12.53am 17 JULY! NEW CODE ADDED AT 11.04am 14 JULY! NEW CODE ADDED AT 19.00pm 09 JULY! SKY REWARDS FREE CINEMA TICKETS LINK ADDED AT 14.39PM 11TH JULY! 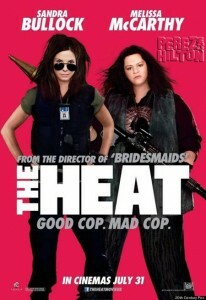 This entry was posted on Saturday, July 20th, 2013 at 8:15 PM	and is filed under cinema, The Heat. You can follow any responses to this entry through the RSS 2.0 feed. You can leave a response, or trackback from your own site.